ZENworks Mobile Workspace embeds a search and analytics engine allowing administrator to analyses user’s behavior and help developers to enhance performance of the application. This configuration guide helps integrator to install tools required to connect and monitor the analytics engine. As soon as this option is checked, ZENworks Mobile Workspace will start to collect any data related to user and application activity. To be able to process these data, remote tool such as Kibana must be able to connect to the analytics engine. For that, we must configure ZENworks Mobile Workspace to listen to inbound connection form such tool. This will allow connection from anywhere by anyone! Please contact the ZENworks Mobile Workspace specialist to apply best security practices according to your environment. 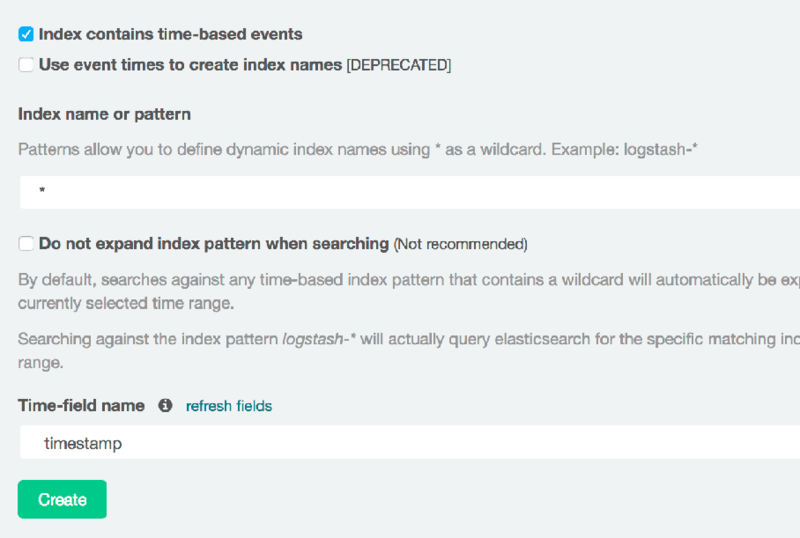 The elasticsearch database used to collect data can be interfaced with many tools. This chapter will explain how to install the most commonly used one: Kibana. This section lists all data that can be collected by ZENworks Mobile Workspace and used for analytics.